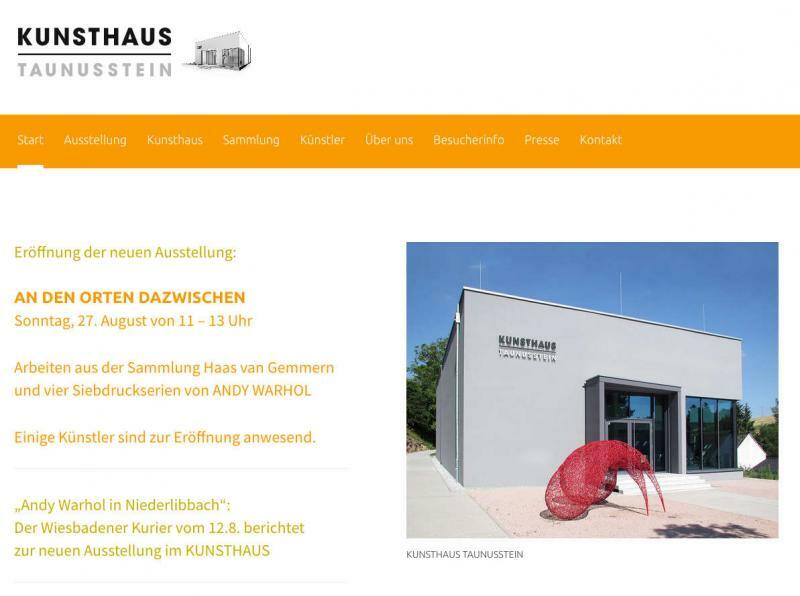 Kunsthaus Taunusstein is a new privat museum on 600 m2. The unique building is in a village, 20 km from Wiesbaden, capital of the state Hessen. The owners show 1 - 2 exhibitions a year, rotating their collection. 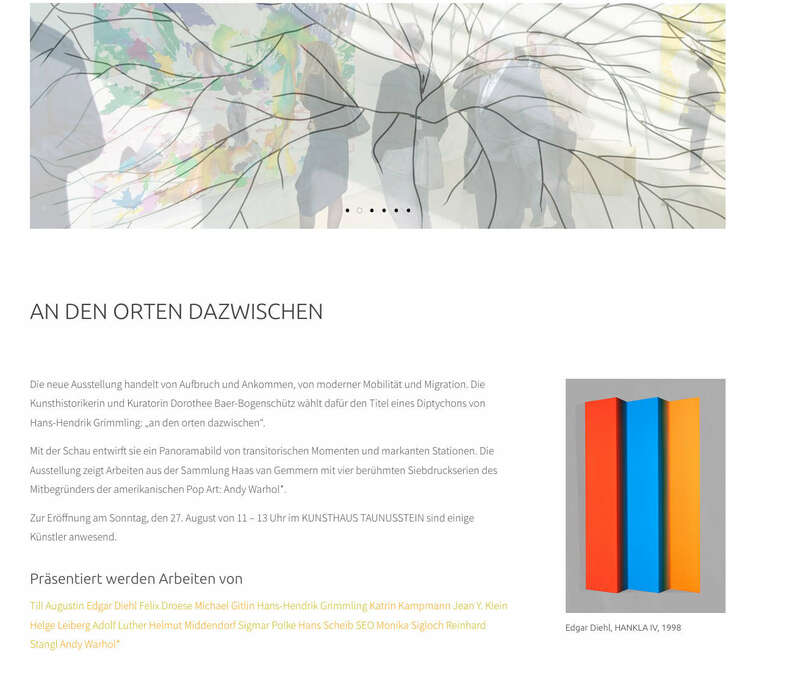 The enterprice got good attention and acknowledgement in the Rhein-Main area. I am proud beeing part of the collection!